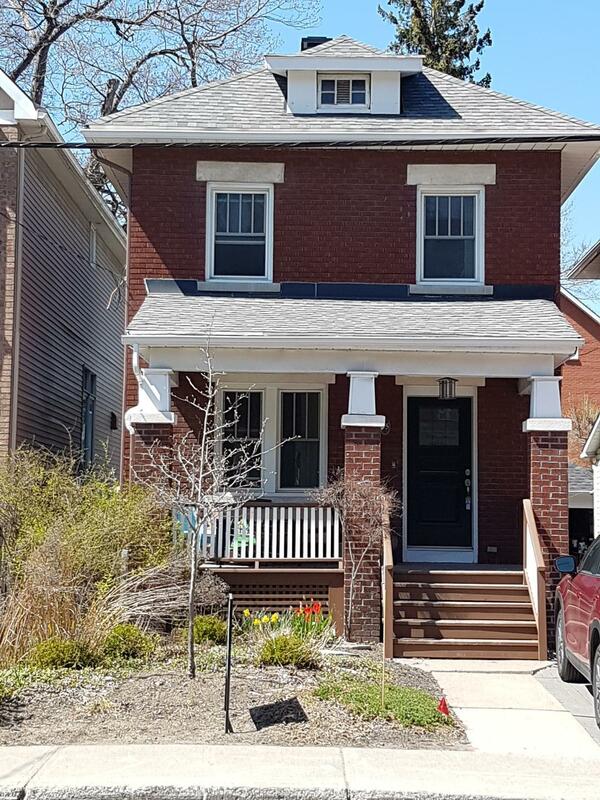 75 Fifth Ave.- The Glebe | Nesbitt Property Management Inc.
Gorgeous 4 bedroom family home in the heart of the Glebe. This home features hardwood floors throughout high ceilings and crown mouldings for that old world charm. Close to many shops and restaurants and public transportation. With a finished basement that includes a washroom and family room, bedroom as well as laundry. Please call Dave Nesbitt at 613 744-8719 or text 613 277-4485 to arrange a viewing.